After being outwitted by an Iranian spy in London, CIA agent Mako Storm finds himself in dire straits. The trail for redemption leads Storm to the British Virgin Islands and an uncomfortable alliance with a man from his past. When they discover an old nemesis – a beautiful Chinese woman is involved, a terrifying plot to rebuild the blood thirsty Persian empire begins to unfold. Only one thing stands between the empire and a new world order – American agent Mako Storm. 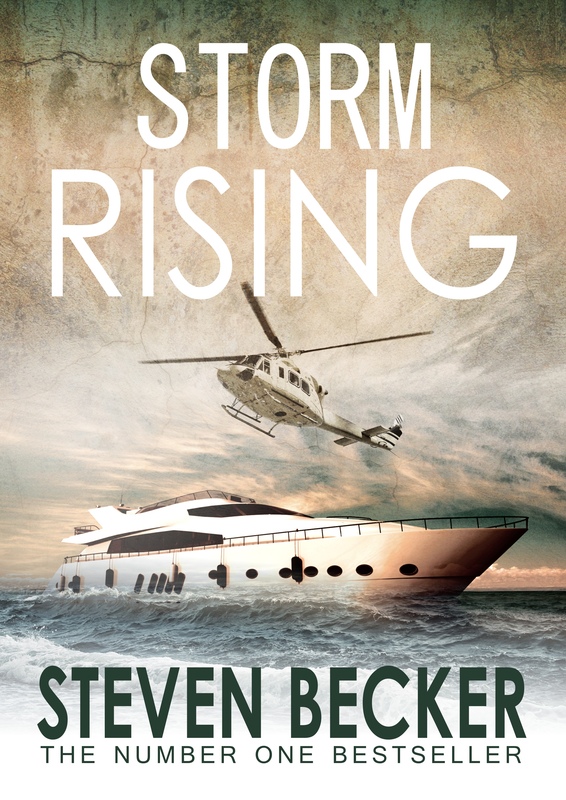 Download the first three chapters of Storm Rising today!